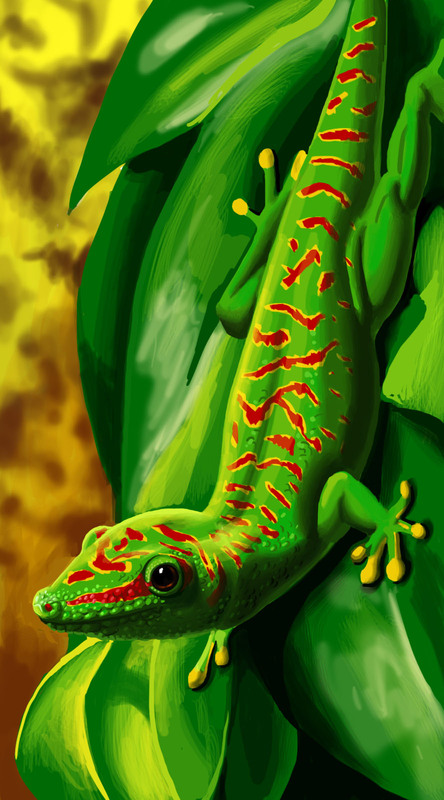 Decided to call it quits on the lizard study. I have a little bit of time off from work for the holidays so I'm using it to focus more on my artwork. By the second my goal is to have completed 20 more pages in my sketchbook and colored 10 different pictures. For the colored pieces, they don't have to be finished illustrations (although I do want to have 1 or 2 finished); they can be quick paints in Photoshop or with traditional media. This may be a tall order for me but if it gets me working, hey, I'll take it. I'm going to count this lizard as my first colored piece. I also drew 2 pages. It's a start!